We have had some more great books arrive which ones will you be looking forward to? breaking local hearts by dating a striking actress, Peta. Rebecca finds living with her parents again a challenge. Nor is it easy to discover that Joe lives and works too close for comfort. 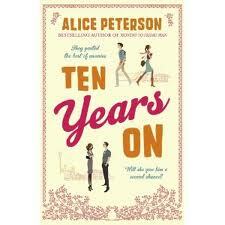 When she sees him once more, memories rush back to haunt her, along with unanswered questions about the past. Why did they lose touch? What was Olly hiding? Can Rebecca answer those questions and move on? One night, when a strange red moon fills the sky, six school girls find themselves in an abandoned theme park, drawn there by a mysterious force. A student has just been found dead. Everyone suspects suicide. Everyone - except them. In that derelict fairground an ancient prophecy is revealed. 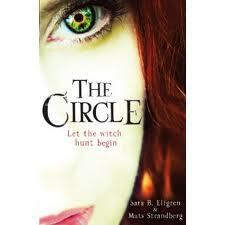 They are The Chosen Ones, a group of witches, bound together by a power, one which could destroy them all. But they soon learn that despite their differences they need each other in order to master the forces that have been awakened within them. High school is now a matter of life and death. Because the killing has only just begun. 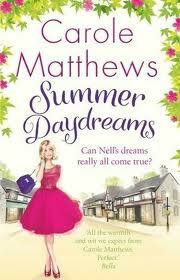 I'm halfway through Summer Daydreams and really enjoying it!